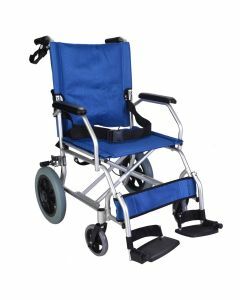 Transit wheelchairs are equipped with small wheels and handles that can be used by an attendant or caregiver to get the user from A to B safely and conveniently. 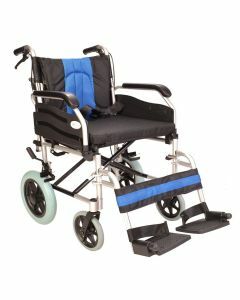 Because of their small size, transit wheelchairs are very manoeuvrable and can often be folded for easy storage and transportation. 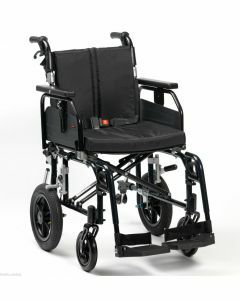 Look out for features such as removable footrests and attendant handbrakes for extra convenience. 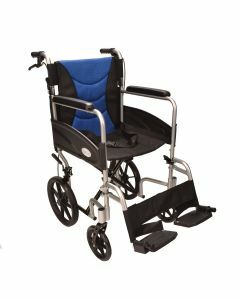 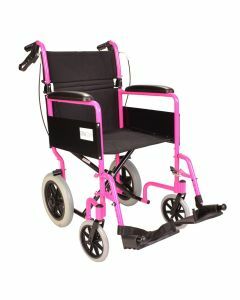 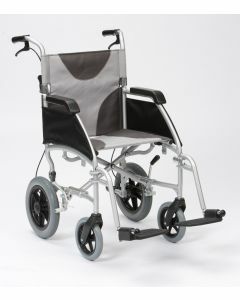 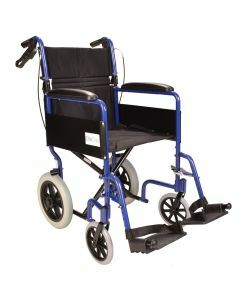 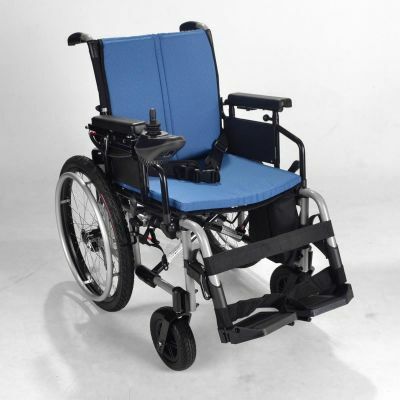 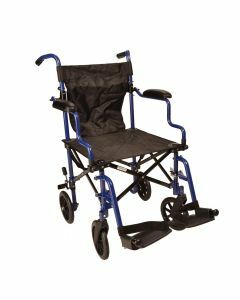 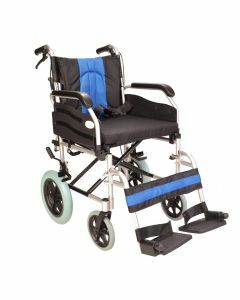 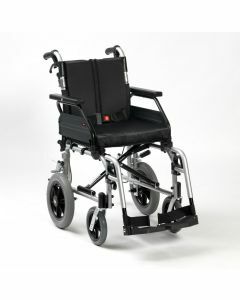 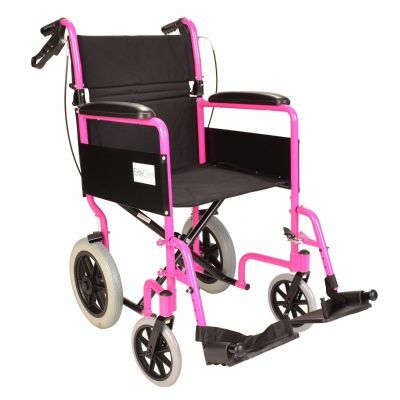 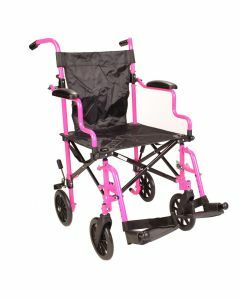 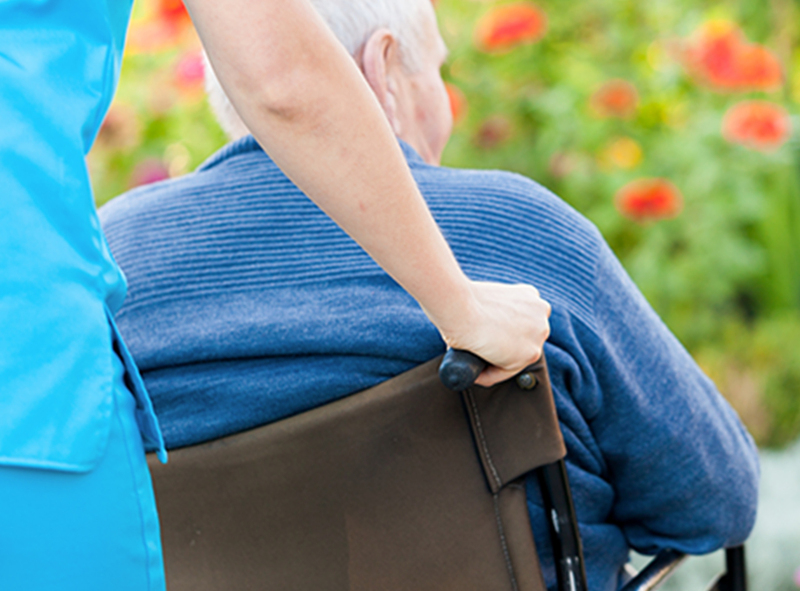 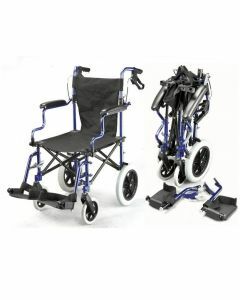 For secondary or occasional use wheelchairs, our lightweight wheelchairs and folding wheelchairs are a popular and cost-effective option. 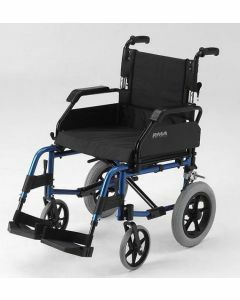 Don’t spend ages trying to find the right wheelchair if you’re unsure. 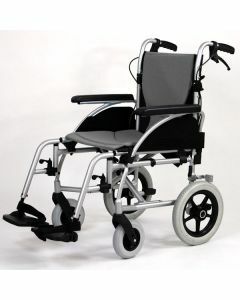 Let us help you get it right first time.